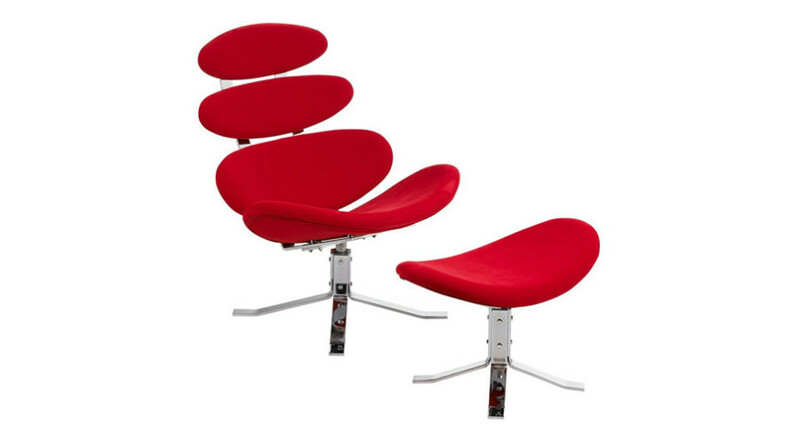 Add some modern design to your home with the simple, but effective Metro Shop Accent Chair. 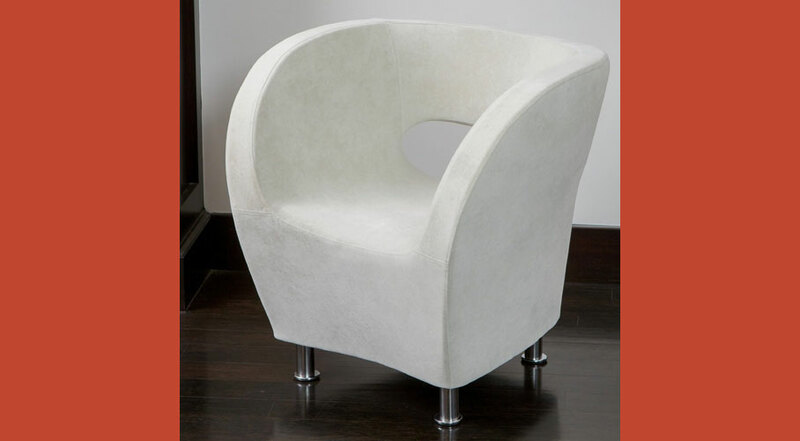 The Metro Shop Accent Chair in its ivory color will add decorative and modern feel to any room. 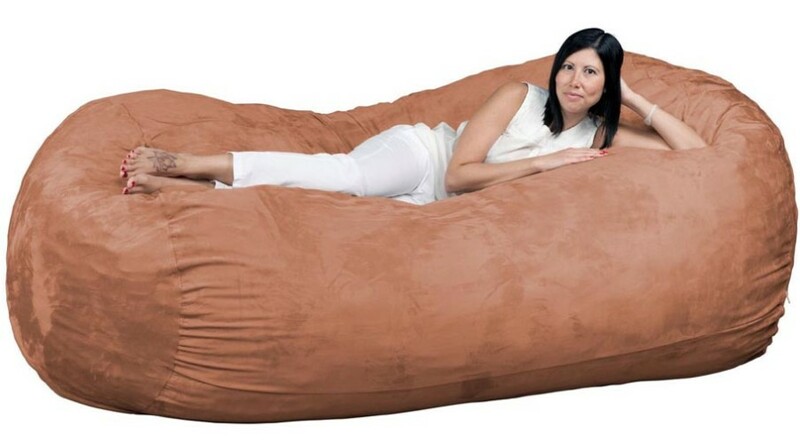 Perfect for relaxing, reading or watching TV. 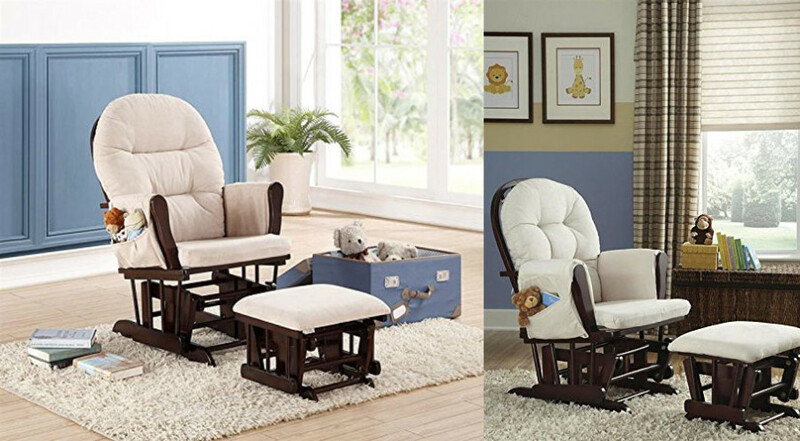 It’s modern and curved design encompasses your body to provide you with a comfortable seat that lightens the load off your feet. 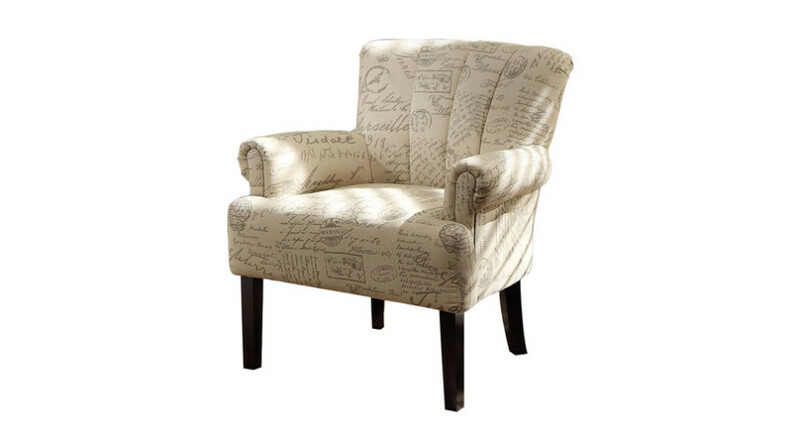 The Metro Shop Accent Chair is a quality piece of furniture that would work well in any living room, study or reception area.